I’m happy to hear you’re enjoying your papercraft “Melee Link” so far, it’s possibly the most challenging and difficult paper models I made so far with so many tiny parts…! Part 58 glues into a ring, but part 59 doesn’t go all the way around! The side that you can’t see in the pictures in the instructions is open, and goes over the “shoulder hole” of the torso. Part 62 doesn’t glue to the open bottom of the arm, but further up inside the arm where it’s narrower (kind of along the edge between parts 58 and 59; the same for the other arm of course). 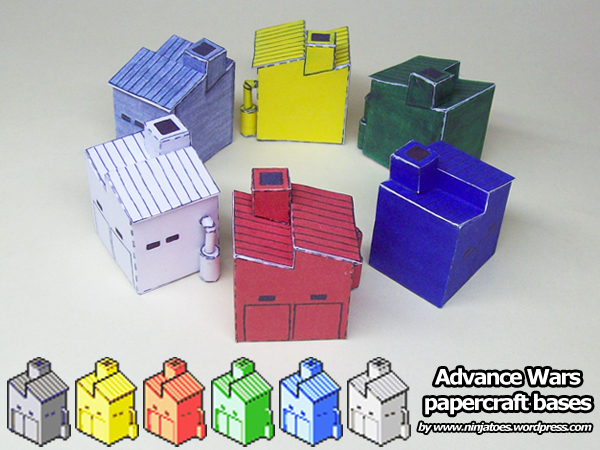 It’s very difficult to try and explain how to assemble a papercraft model in words, so I hope you understand my description and get it to work on your papercraft Melee Link; have fun building! i guess it doesnt help that this is my first papercraft model lol, however i did manage to build the Stand, im sure i’ll figure this out, i just need to try a different approach.